We are certified tile installers looking to serve you! Waterproofing: This is the most critical part of installing a new shower. 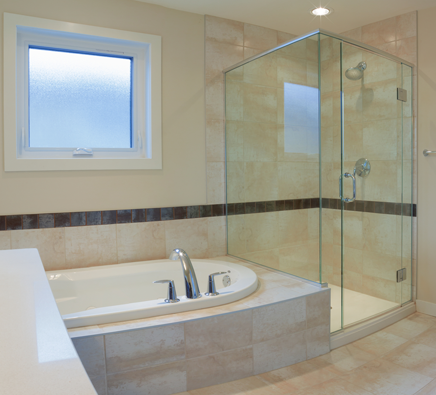 Laying Tile: Installing Tile on the showers walls and selecting tile and size is endless. Grout adds the beautiful finish to your shower.